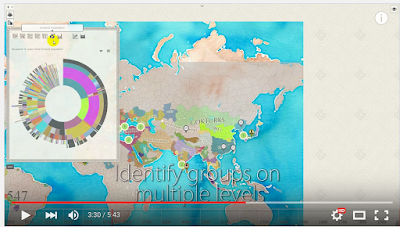 Chronas is an interesting new web tool we discovered through Larry Ferlazzo. This is a history application that link Wikipedia and Wikidata with a chronological and cartographical view. 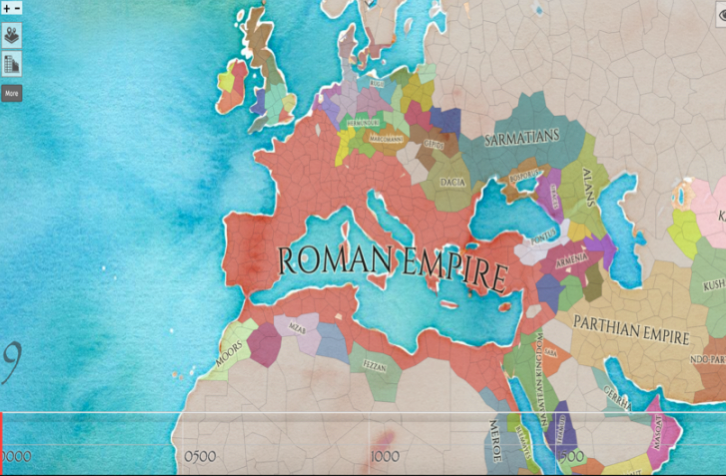 Chronas allows you to explore the world history through the use of a colourful map together with a time slider beneath it. You can use the time slider to select a given period in time and view the events that marked its history. You can also click on the different regions and locations on the map to access and read Wikipedia articles related to them. To start using this application , head over to Chronas.org/history and click on ‘Enter’. 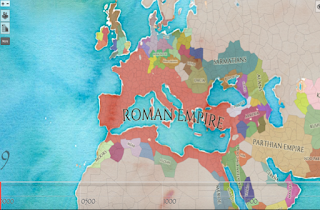 Adjust the time slider to the period you want to research and select a region on the map to see how it looked like then. Chronas provides few customization features that let you change area dimension and add markers, centre map on your location, and change map background and colour. Chronas is still in beta phase and you might run into few inaccuracies. Watch the video below to learn more about this application.